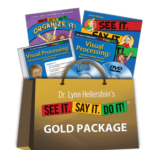 Welcome to the world of visualization—where children learn to learn better, achieve more and build confidence. Children are naturally curious—think of all the things that a toddler and pre-schooler get into. What happens when the formal school years hit? Why do so many struggle in school, a place where their curiosity should be encouraged to grow? For too many, the basic academic subjects—reading, writing, spelling and math—become frustrating. 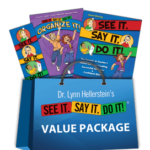 Your child may become a “behavioral” problem, stressed and/or anxious and a master of avoiding tasks. 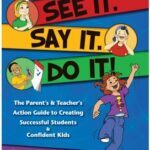 Even if your child doesn’t have learning issues, See It. Say It. 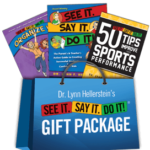 Do It!® offers the tools and strategies that will improve and empower performance levels. Both you and your child will be celebrating with a huge Ta-Dah! The model leads to Transformation, which for your child is a huge Ta-Dah! 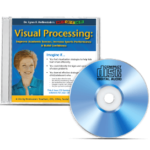 The third section includes specific visual processing skills and visualization strategies relating to school subjects that can help your child. Implementing them results in greater learning and confidence. 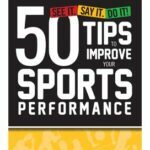 The final section provides a variety of topics that focus on personal growth, from getting along to dealing with scary and emotional situations. I make suggestions on where these Activities can best be used throughout the book. Sometimes a road trip is a perfect place for one Activity; another might be at the dinner table, or just before a final bedtime goodnight. 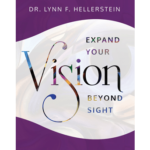 You’ll also find Dr. H’s Insight with each chapter—my “ahas” to you. There are many books for adults on visualization, on business development, career goals, wealth development, meditative and spiritual growth. 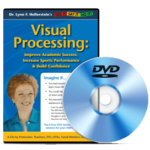 They are wonderful resources and I encourage you to use them for yourself if, after reading this book, you agree with me that visualization tools and practices can help on many levels and at any age. 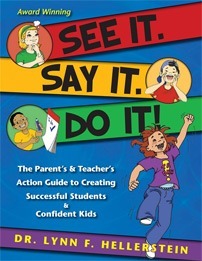 I am surprised, however, that there aren’t more books for parents and teachers about visualization for children. 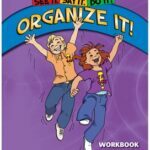 Since kids are on such a rapid learning curve, introducing visualization skills early in life gives them an advantage in schooling and social skills. Bring See It. Say It. Do It! Home!